Come, meet Just Play's coaches and try the Gymnastics Academy for FREE - open sessions on Friday 14th September. Advanced booking is required, spaces are limited. 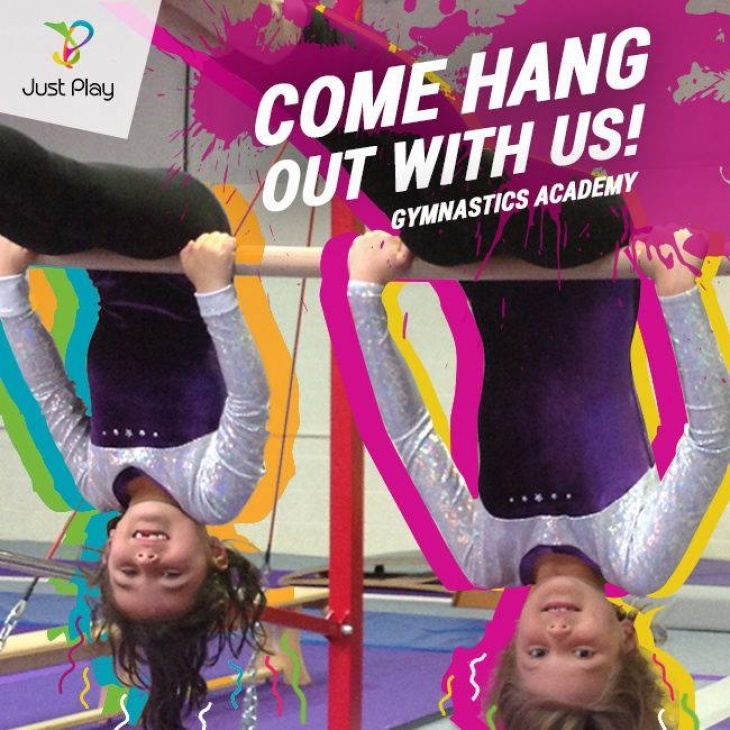 Call or Whatsapp +971 56 559 9694 to book with the gymnastics team, or email info@justplay.ae.